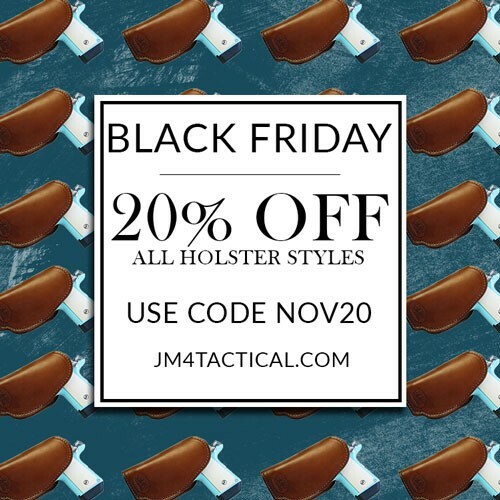 JM4 Tactical has kicked off their Black Friday Sale! 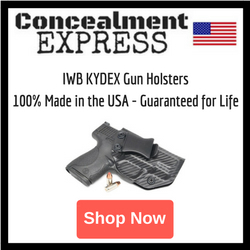 During this sale, save 20% on your entire order. 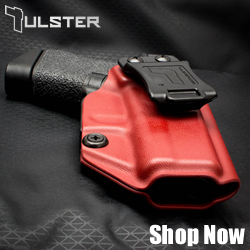 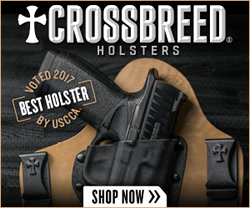 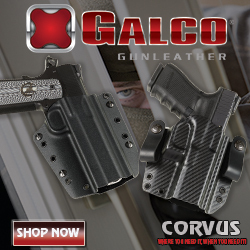 This includes their entire line of holsters, mag pouches, and gun belts.